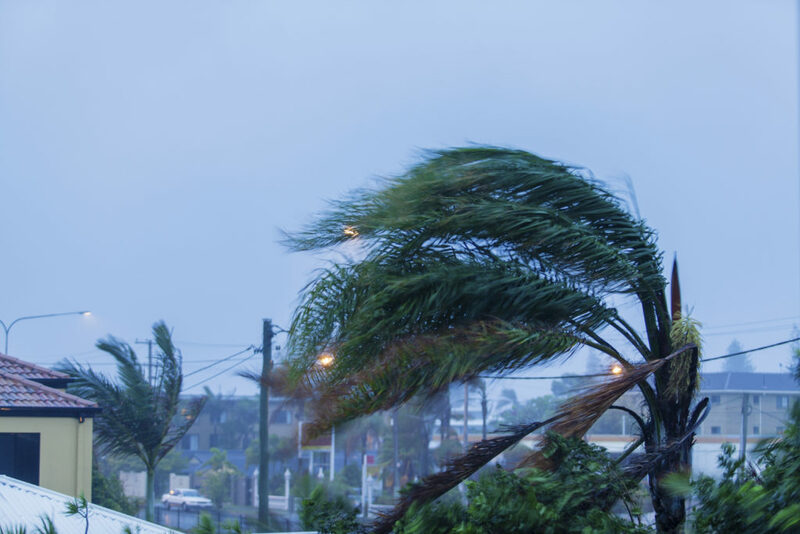 “Wind Mitigation” refers to building materials, techniques, and tools used to reduce the damage from a major hurricane. Following Hurricane Andrew in 1992, The Florida Legislature implemented a My Safe Florida Home Program, now referred to as Federal Insurance and Mitigation Administration. As a result of this program, insurance companies began offering discounts on premiums for eligible homes. Therefore, encouraging Floridians to take preventive measures and increase the safety of their homes. 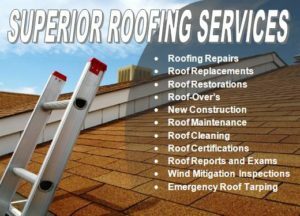 Certified with My Safe Florida Home, Affordable Roofing by John Cadwell, Inc provides you with your wind mitigation inspection. All Florida homeowners are eligible to receive a discount on their homeowner insurance, if they qualify. Please contact your homeowners insurance to ask for specific wind mitigation discounts available. The Uniform Wind Mitigation Inspection Form is the standard form that is provided by the State of Florida. Request your wind mitigation property inspection online. If you would like to have a wind mitigation property inspection but have questions, contact us so we can help. 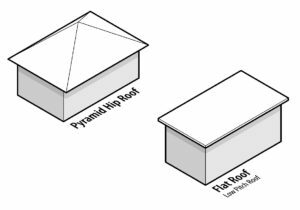 You can build to save – your family and your money – by investing in hurricane-resistant building techniques. > Discounts on insurance premiums are available for homeowners that qualify. > Possibly avoid a costly evacuation from hurricane-prone areas. > Lower your risk of sustaining extensive property damage. > Overall loss of homes and businesses would be reduced in the event of a catastrophic storm. Most noteworthy, you may be eligible for an insurance discount, saving hundreds to thousands of dollars per year.